The definition of winter doesn’t have to be “YIKES I’m bored.” Fight the post-holiday winter blahs by embracing winter! Head outdoors for some exciting winter activities like sledding or broomball. Sledding is actually the basis of three competitive winter sports: bobsledding, luge and skeleton. Nothing’s better than a day of sledding with friends and family. Check your local parks and recreation’s website for the best sledding spots in your city. Your cheeks will be rosy in no time at all. Get out on the nearest frozen pond or ice rink and enjoy a classic game for all ages and skill levels. 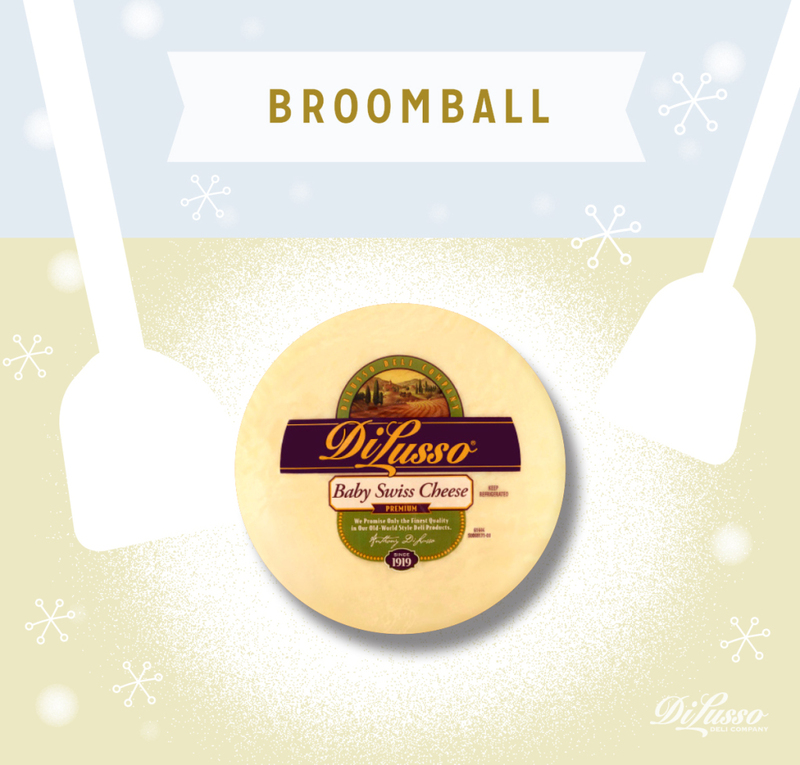 Broomball is a game similar to hockey but also incorporates some soccer strategy. It’s great exercise and serious fun! After you’ve mastered these fun activities, warm up with your friends and family and lots of hot cocoa. 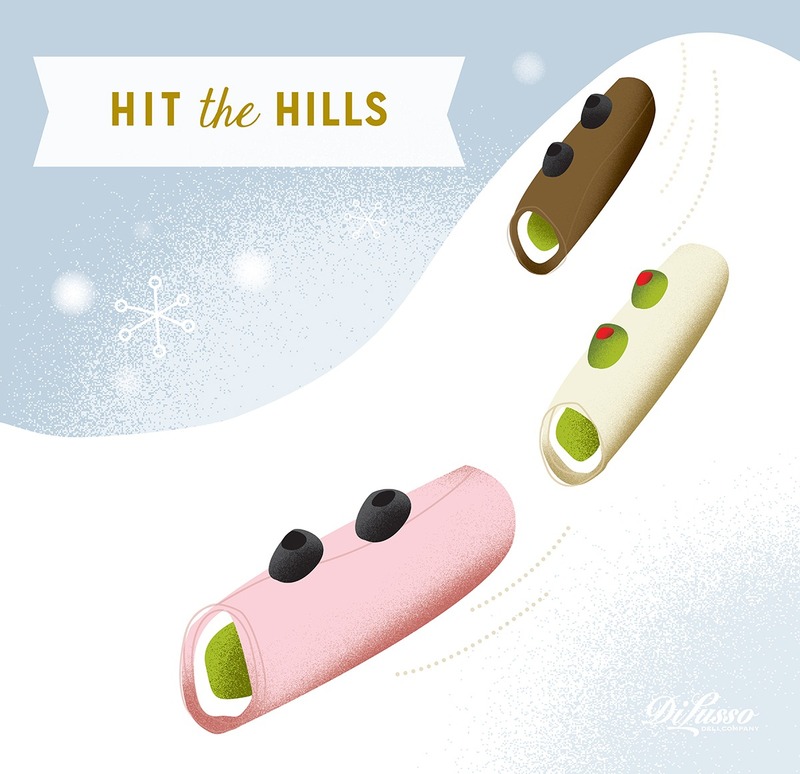 Deli Bobsleds: Spread 1 slice of DI LUSSO® roast beef, turkey or ham with cream cheese and wrap it around a pickle spear. Add extra zip to your bobsleds with DI LUSSO™ honey mustard on the ham, DI LUSSO™ aioli on the turkey, and DI LUSSO™ horseradish sauce on the roast beef.